Forget dorms, most Youth Hostels have private family rooms, many with their own bathrooms. The mix of self catering facilities and restaurant makes life really easy for families. With the YHA you can also camp, glamp, stay in Shepherd’s Huts or Safari Tents, or club together with friends and family to hire a Youth Hostel for exclusive use. There are Youth Hostels in cities and towns as well as rural areas, they really can take you anywhere. We stayed at Losehill YHA in the Peak District, it feels like a 5 star hotel setting, the food was great and the activities for kids included goat feeding and archery. High quality tents have really come down in price, making camping an affordable option that families can keep going back to time and time again. Modern tents are breathable, have darkened sleeping compartments and standing room, we’re currently testing the Eurohike Rydal 600 6 man which costs £190 at Millets, which seems like amazing value. You can spend a fortune on camping gear, but actually all you really need is airbeds and a small stove, there’s no reason why you can’t use the bedding and crockery you use at home. Most people fix on a destination and then book a flight or look up trains, but if you are prepared to go wherever the cheapest flights take you and then look for accommodation, you can save a fortune. Double check there is reasonable accommodation in the area before booking, and you are good to go. If you are traveling by train, try splitting the ticket using Tickety Split, I cut my ticket to the airport in half doing this simple, but not well known trick. Rather than trying to pack in lots of sights and destinations, take time to settle in one place and really explore all it has to offer. Shop local, live like the locals, enjoy every nook and cranny of the local area. 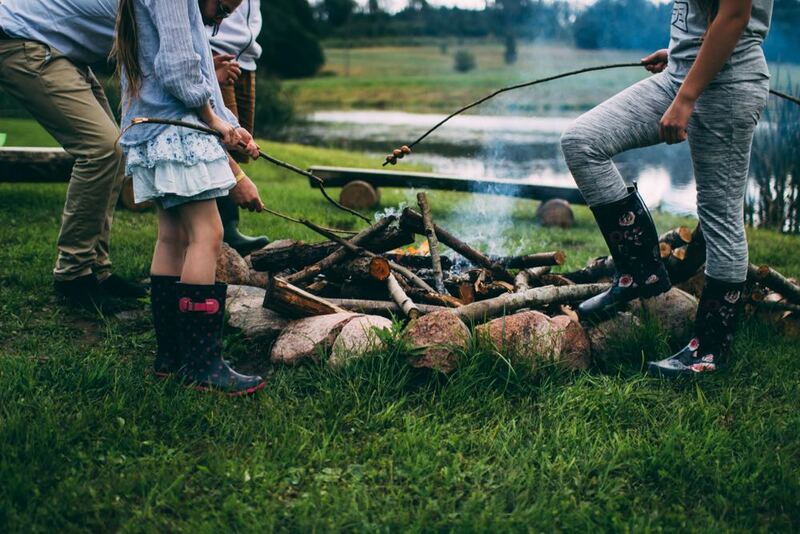 Children are often happier than we think with a smaller scale holiday. You’ll spend less on transport, car hire and tickets, and not feeling pressure to do everything can be incredibly relaxing and leave you more time to just be together. Love Home Swap enables you to list your home and look at other homes who are keen to swap houses for a holiday, effectively providing you with free accommodation. You can arrange to do a direct swap with another family, either at the same time or different weeks. Alternatively you can swap for points which you can use wherever, or whenever suits. Home Swap offer a free trial for 2 weeks, so you can see how the site works and what is on offer. Or why not ask around for friends and family who might need pet or house sitting. 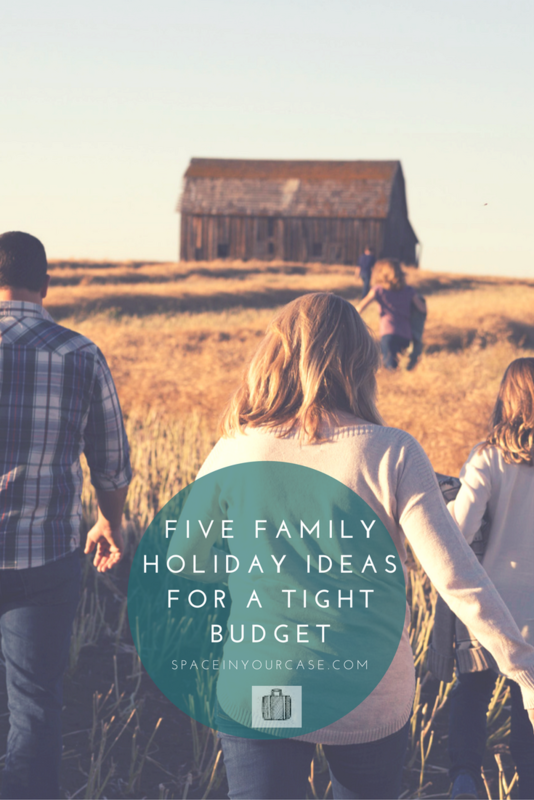 Have you got any budget holiday tips to share? We’d love to hear them! Disclosure – the tent mentioned from Millets was supplied for review.